The 2018 Mercedes-Benz C-Class is known for more than just its luxury. Once inside the cabin and behind the wheel, you’ll be able to unleash a tremendous amount of power thanks to a powerful engine, high-end transmission, and great features and technology to help even more. 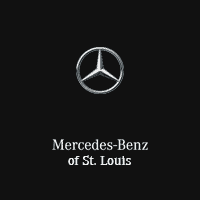 Read on to find out more about the performance specs and features of this fantastic vehicle, and make sure to visit Mercedes-Benz of St. Louis to get your hands on one today! Sport Suspension: Sport tuned springs and shock absorbers work with enhanced kinematics and a 15-mm lower ride height for ultra-precise handling and intimate feedback.